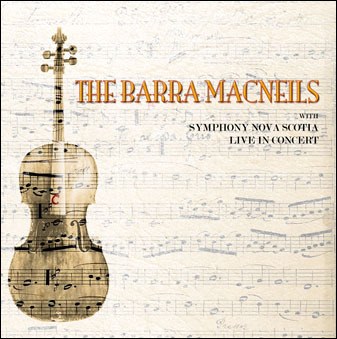 In April 2011, The Barra MacNeils joined Symphony Nova Scotia for two foot-stomping nights of East Coast music at the Rebecca Cohn Auditorium in Halifax. 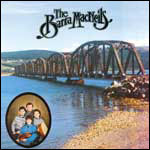 Originally from Cape Breton’s Sydney Mines, the six MacNeil siblings are widely regarded as one of the greatest live concert acts in the Celtic world. 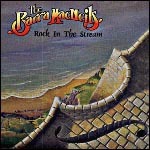 Their 25-year career has resulted in more than a dozen recordings, as well as numerous tours across Canada, the US, the UK, and Europe. 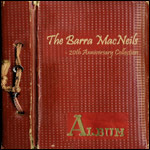 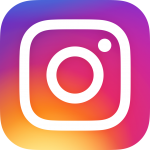 Conducted by Symphony Nova Scotia’s Resident Conductor (and fellow Cape Bretoner) Martin MacDonald, both concerts featured highlights from the Barras’ 25-year career. 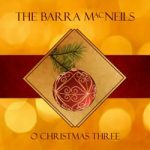 Tunes run the gamut from new songs to traditional reels and jigs – all featuring the Barras’ signature step-dancing, vocal harmonies, and multi-instrumental chops.